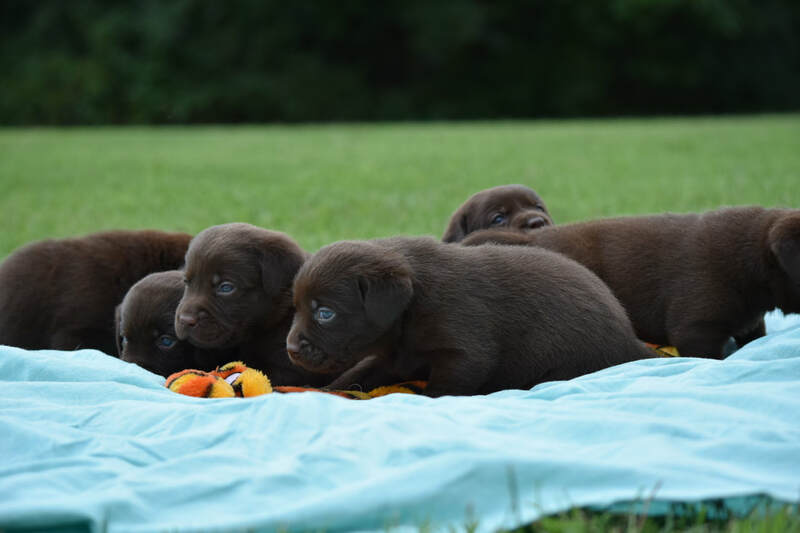 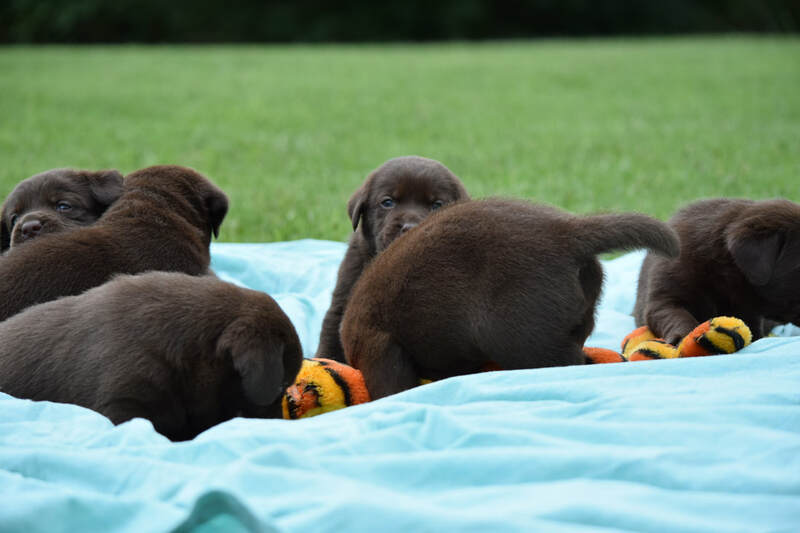 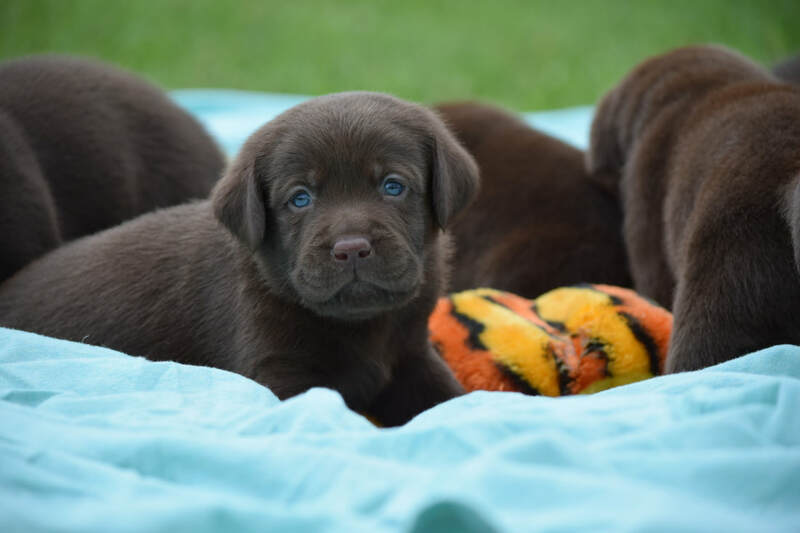 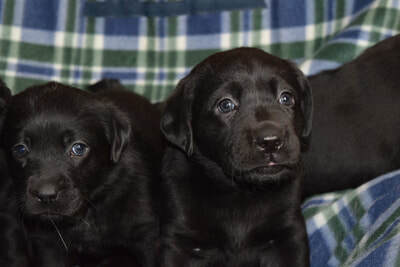 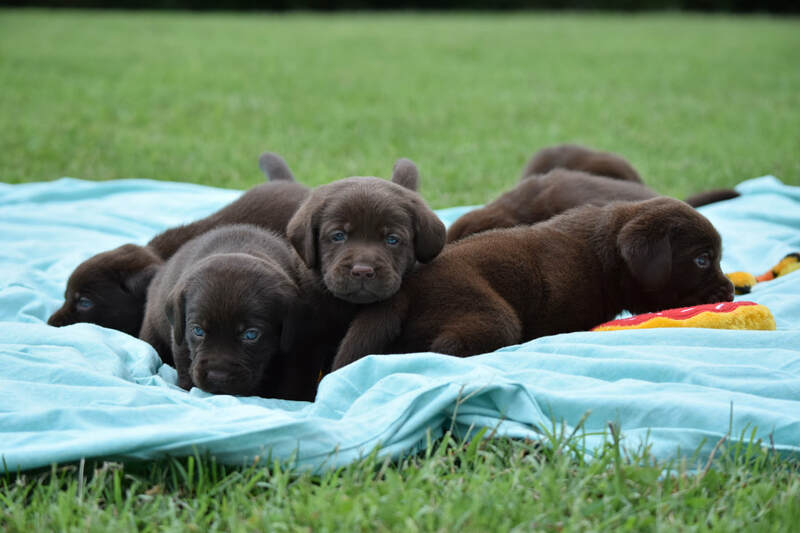 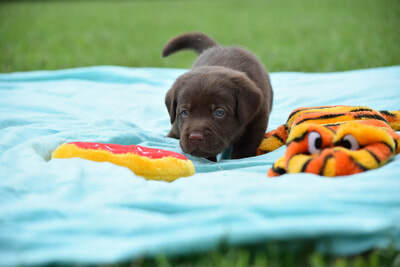 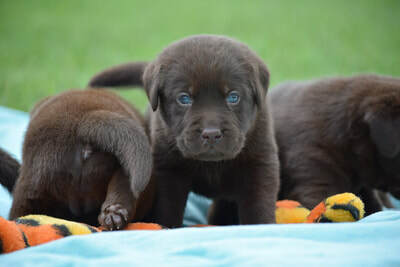 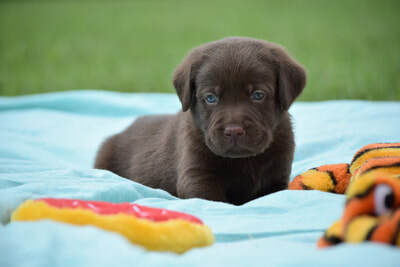 We are proud to announce the arrival of our chocolate & yellow pups available ready to go early June 2019, from our wonderful Beverly and Tony! 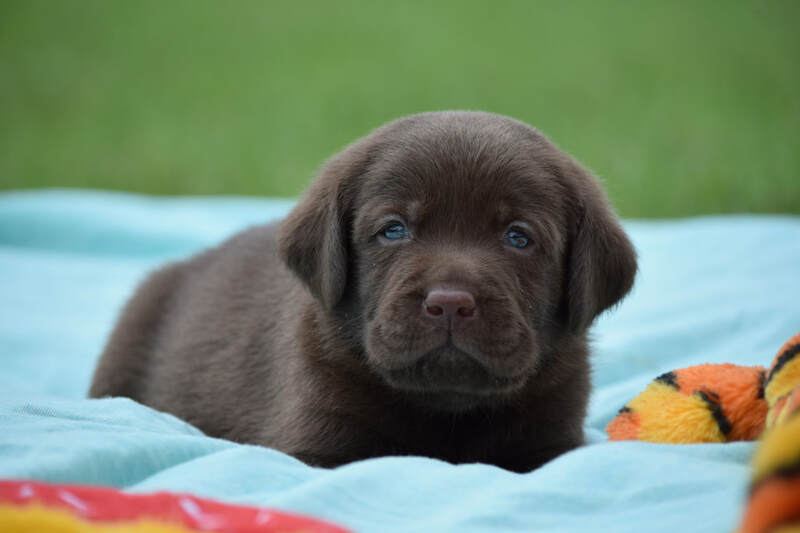 All our parent dogs are European Imported and are fabulous family dogs, our pets! 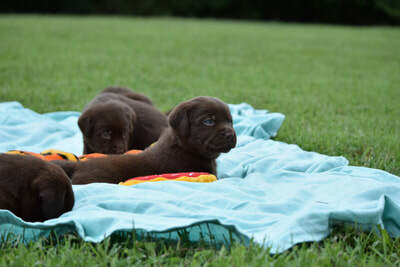 Parents are all posted on the website here. 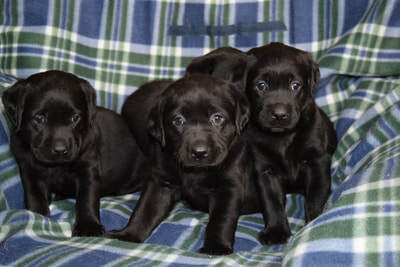 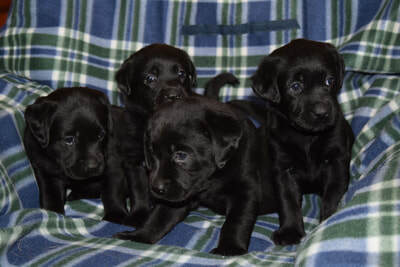 For more information and interest in being added to our waiting list for this or any upcoming litter, please send us a Puppy Request form right here on this site.